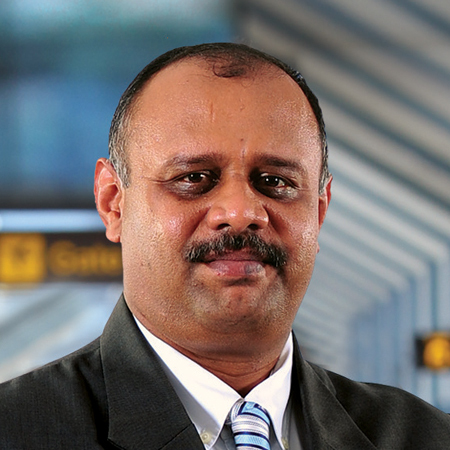 Mr. Dammika Ranatunga is the Chairman of Airport and Aviation Services (Sri Lanka) Limited, under the Ministry of Transport and Civil Aviation. He has over 37 years of work experience with a range of professional expertise covering Information Technology, Sales & Marketing, Cricket Administration, Internet/e-Commerce and Top Management in key Government Institutions under the Ministry of Ports and Ministry of Petroleum Resources Development. 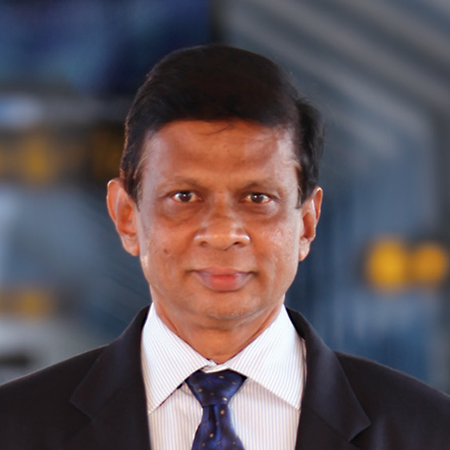 Educated at Ananda College, Colombo, the leading Buddhist School in Sri Lanka, he commenced his long and distinguished career at Stafford Computer Systems as an Analyst Programmer in 1981. In 1987, he moved to Singer Sri Lanka as a Promotions Manager (Sales & Marketing) where he served until 1996. 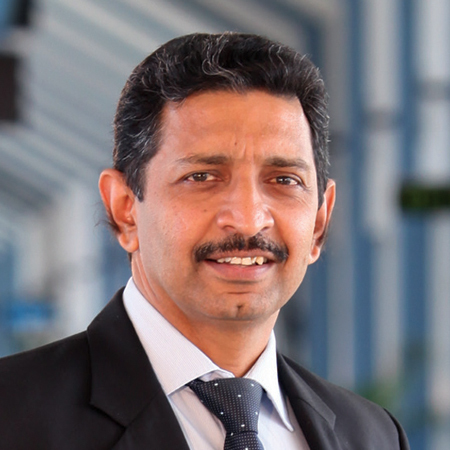 In 1996, he was appointed the first Chief Executive Officer of the Board of Control for Cricket in Sri Lanka (BCCSL), responsible for the development of the Corporate Strategic Plan which focused on transforming the BCCSL into the result oriented organization it is today, operating under the new branded Sri Lanka Cricket name. In 2001, Mr. Ranatunga migrated to the United States of America, where he was employed as the Chairman/Managing Director in Right Reading Company Pvt. Ltd. Consultants, moving to Stolman Automotive as the Internet Sales Director, then as eCommerce Director at Dulles Automotive and finally as the Sales & eCommerce Director at Don Beyer Volvo, Subaru & Kia. He was an outstanding Cricketer from his school days and played for the Sri Lanka National Cricket team at Under 23 and “A” Team level and finally he represented the Sri Lanka Test and One Day International teams. He has also played professional cricket in England and Australia during his distinguished career as a cricketer. His experience and expertise in the game of Cricket were instrumental in him being appointed as the first CEO of Sri Lanka Cricket, a post he held for a period of 5 years. As CEO, he represented Sri Lanka Cricket at the International Cricket Council and was a party to the ICC evolving from an ‘exclusive club’ of a handful of member countries from its inception as the Imperial Cricket Conference earlier in the 20th Century, to the global game that it is today, embracing up to 10 full members and many Associate and Affiliated members around the world. 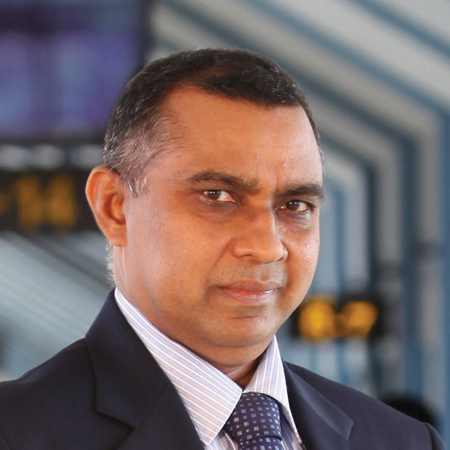 On his return to his motherland earlier in this decade, he was appointed as the Chairman of the Sri Lanka Ports Authority. 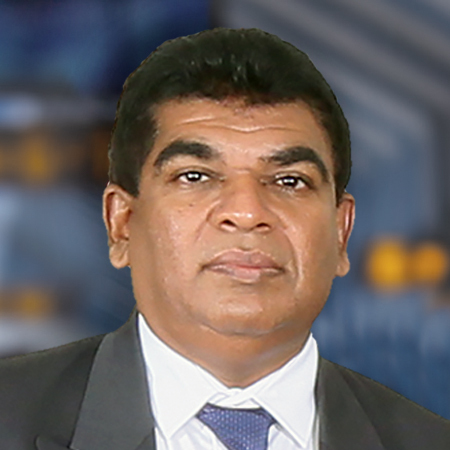 He was concurrently the Chairman/Managing Director of Sri Lanka Port Management Consultancy Services Ltd., Jaya Container Terminals Ltd. and Magampura Port Management Company (Pvt) Ltd. As Chairman of the Ports Authority, Mr. Ranatunga was responsible for the execution of duties vested upon the Port by the Sri Lanka Ports Authority Act, overlooking all commercial Port related development projects, achieving its progress targets, execution of strict financial management adopting strategic cost management measures to develop ports under its umbrella and adopting efficient Human Resource Management strategies to lead the Organization successfully towards its goals. The Colombo Port was ranked 23rd among the World’s Best 30 Ports in 2017. 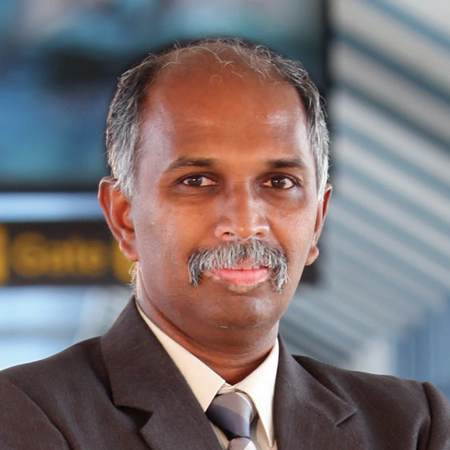 Today, he heads the Airport and Aviation Services (Sri Lanka) Limited, the operator of civil airports under the Ministry of Transport and Civil Aviation. 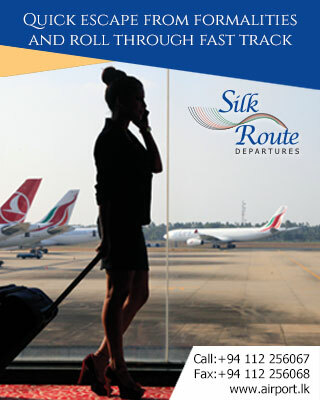 Mr. Ranatunga at present shoulders the challenge of developing and managing four airports namely Bandaranaike International Airport (BIA), Colombo Airport (RMA), Mattala Rajapaksa International Airport (MRIA) and Batticaloa Airport that fall within his purview in executing the statutory responsibilities. 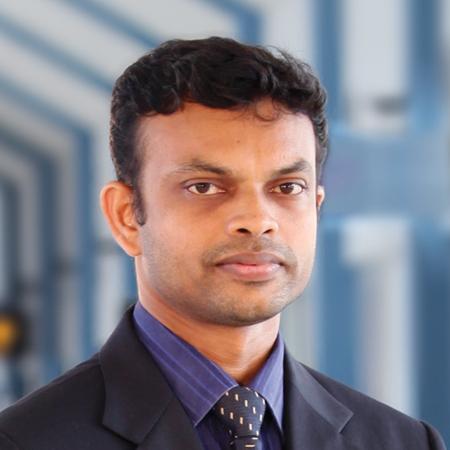 Currently, Mr. Jayasekara is an Advisor to Hon. Arjuna Ranatunga, Minister of Transport & Civil Aviation. 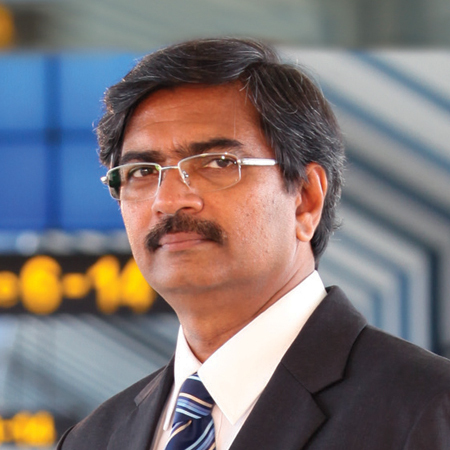 He served in the Sri Lanka Air Force for 30 years and held the position of Director Electronics & Telecommunications Engineering. At his premature retirement, he was able to hold the rank Air Commodore. After his retirement from the Air Force, he was appointed as the Manager of the Sri Lanka National Cricket team for a period of 4 years and was then appointed the Chief Executive Officer of Sri Lanka Cricket for a further period of 4 years. During his tenure as the Manager of the National Cricket team, Sri Lanka were Joint Champions (with India) in the Champions Trophy in 2002 and were Semi-Finalists in the Cricket World Cup 2003 in South Africa. During his tenure as the CEO of Sri Lanka Cricket, Sri Lanka hosted the Cricket World Cup 2011 and the World Twenty 20 Tournament in 2012. 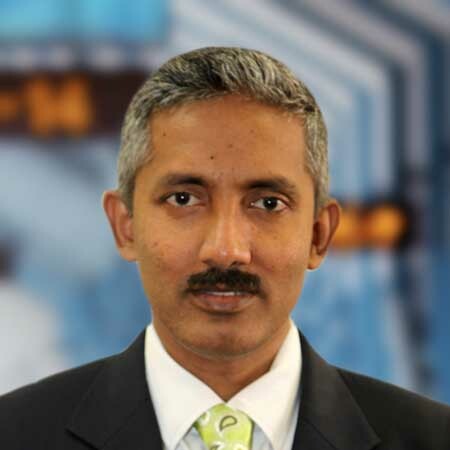 Mr. Ajit Jayasekara is a graduate of the Air Command & Staff College, US Air Force Air University, Maxwell Air Force Base, Montgomery Alabama, USA (Class of 1989) and a member of the Alumni of the Asia Pacific Center for Security Studies, Honolulu, Hawaii, USA in year 2000. He successful completed the Electricals & Instruments (Overseas Officers') Course at Royal Air Force College, Cranwell, Sleaford, Lincolnshire, UK in 1975 and successfully completed the Ground Radar (Overseas Officers') Course at Royal Air Force Station Locking, Weston Super Mare, Avon, UK in 1985. 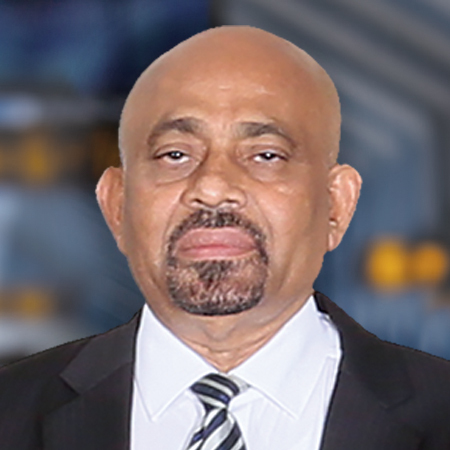 Mr. N R Hewathantri, Attorney-at-Law obtained his LLB Degree from the University of Colombo has a distinguished career as a leading lawyer focused on civil and human rights and fundamental rights issues. 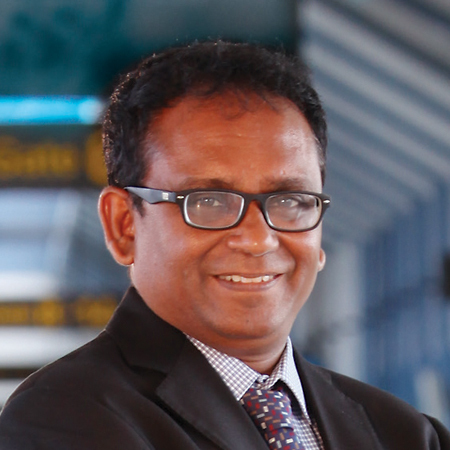 Beyond his practicing legal career, Mr. Hewathantri has also held several important positions including Legal Consultant of Colombo Gas Company in 1995, Board of Management in National Water Supply & Drainage Board in 1996, Member of Legal Drafting Committee of Telecommunications Regulatory Commissions of Sri Lanka in 2001, Director State Pharmaceuticals Corporation of Sri Lanka in 2004 and he was the founder member of Health Regulatory Commission in 2010. 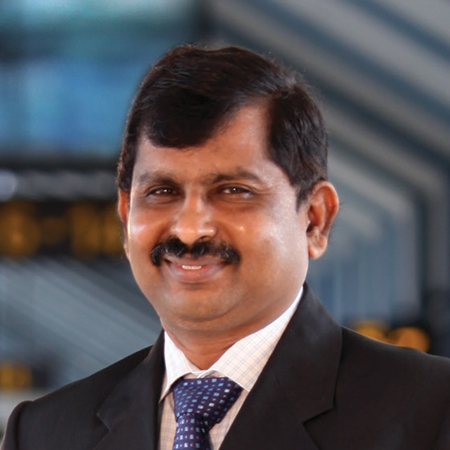 Mr. N P L P Fernando holds Bachelor of Commerce (Special) degree from University of Kelaniya. He is a Fellow member of The Institute of Chartered Accountants of Sri Lanka and a Fellow member of the Certified Management Accountants of Sri Lanka. He is also a Senior member of the Association of Accounting Technicians of Sri Lanka. He served as Non Executive Director of National Savings Bank (NSB) and Non Executive Director of the NSB Fund Management Ltd. He was the Chairman of the Audit Committee of NSB. He was also a Member of Risk Management Committee of NSB. Mr. N P L P Fernando is a practicing Chartered Accountant for 28 years as a Partner of Messrs. Fernando & Co. Chartered Accountants. He serves as the Managing Director of L M Management Services (Pvt) Ltd since 1993, a Company which is engaged in business consultancy. 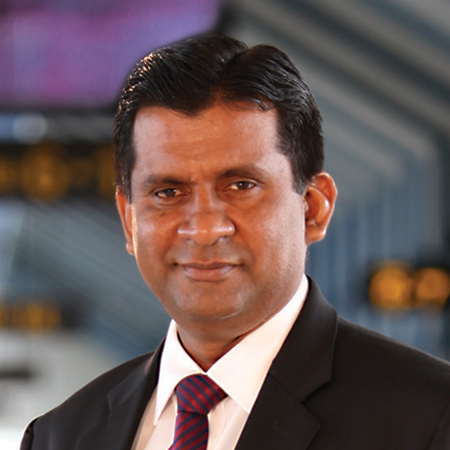 He is the Vice President of Sri Lanka Thailand Business Council. 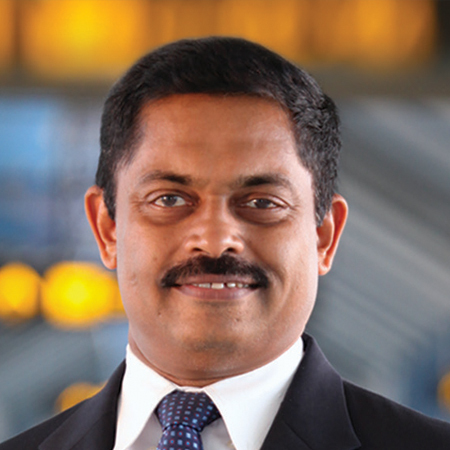 He is also an Executive Committee Member of the Association of Small & Medium Enterprises in Tourism in Sri Lanka. 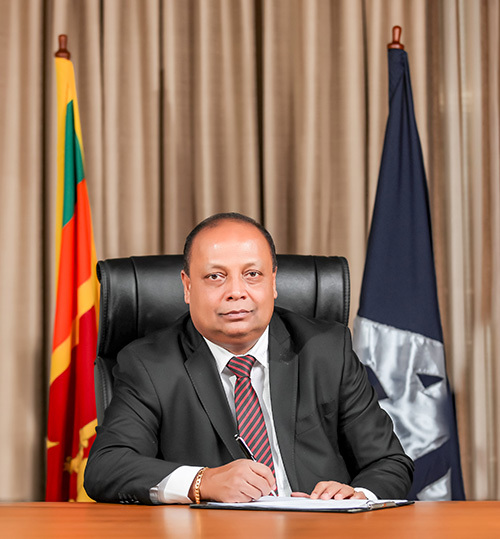 Mr. W M Anuradha Wijekoon obtained his first degree (B.com) from University of Colombo in 1990 and his Masters of Business Studies (MBS) from University of Colombo in 2009. He was a Council member of Ocean University and National Institute of Education. In addition to that he obtained several local and foreign training on productivity improvement, leadership development and rural development and poverty alleviation etc. He is a special grade officer of Sri Lanka Administrative Service and he has 25 years of experience as a Trainer and Management Consultant. 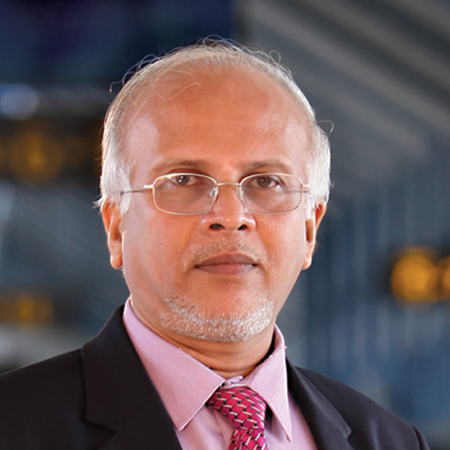 He serves as a Member of Advisory Council of the Colombo School of Business & Management and Member of the Judge Panel of National Productivity Awards (Over 15 years). 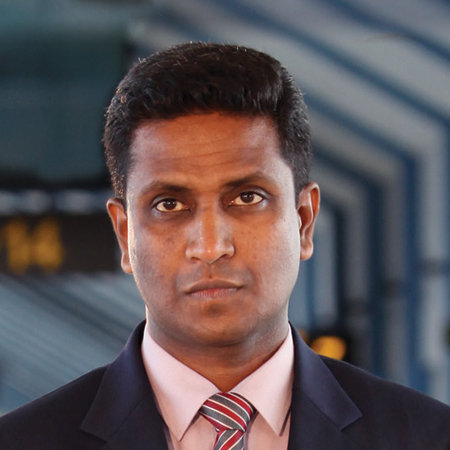 He was also appointed as former Member of the Board of Directors of Sri Lanka Port Authority and Export Development Board. And also he is the former Additional Secretary (NonState Higher Education), Ministry of Higher Education & Highways, Ministry of Highways Ports and Shipping, Ministry of Buddhasasana and Religious Affairs and former Secretary to the Leader of the Opposition of Parliament Sri Lanka etc. At present he serves as the Additional Secretary (Procurement and Construction) to Ministry of Education from 22nd September 2016 to date. In addition to that he serves as a Board member of Ranmihithenna Tele Cinema Village and the advisor to the Friends of China Organization (FOC) as well. 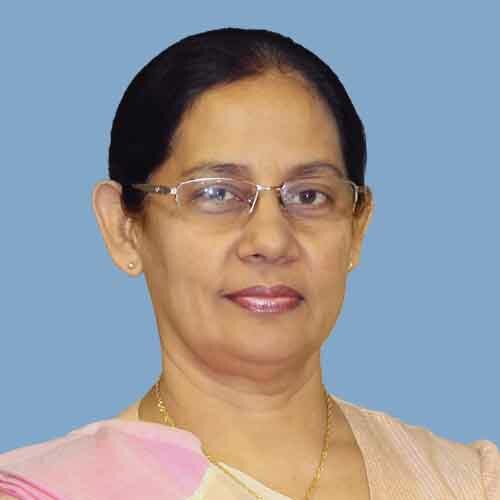 Dr. S E W Gunasekara holds a Diploma in International Languages from Tokyo International Language Institution and a PHD in Business Administration. He was appointed to the Parliament of Sri Lanka in 1994 as a National List Member of Parliament. He was a Minister of Home Affairs Provincial Council & Local Government and Deputy Minister of Plantation Industries. Mr. L W A De Soysa was educated at St. Thomas College, Mt. 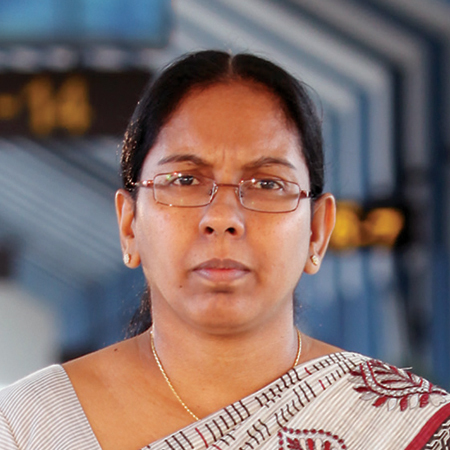 Lavinia and subsequently obtained a Degree in Economics from the University of Leicester, UK. He was appointed as the Chairman of the Audit Management Committee during the period from April 2015 to December 2017 and continues to be a member of this committee. He also served on the Board of Directors as Non Executive Director from March 2002 to April 2004. Mr. R Ketawalage has completed the academy program of Workers Education Degree at University of Peradeniya. He has educated at Bandaranaike College, Gampaha. He has held various executive positions at government and semi government organisations. Mr. R Ketawalage has served as Coordinating Secretary to the Hon. Speaker from 2000 to 2001. He was appointed as Coordinating Secretary to the Minister of Industries and Investment Promotion, Tourism, Foreign Affairs and National Heritage from 2004 to 2007. He was also appointed as Coordinating Secretary to H E Chandrika Bandaranaike Kumarathunga and Director to the President office. 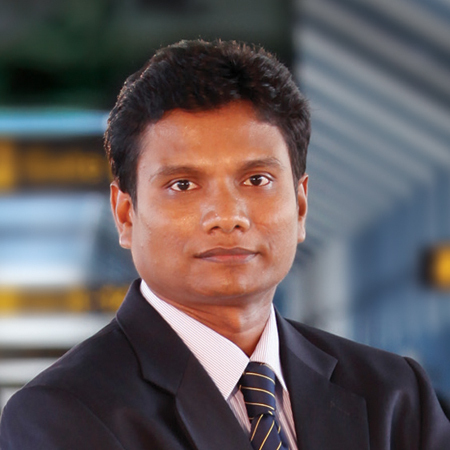 He served as Executive Director in Kahatagaha Graphite Lanka Ltd from 2004 to 2006. Mr. J M Goonewardena was graduated in Hospitality Management & Global Leadership Development at J W Marriott Hotels & Resorts. He is a graduate in Sabre System at American Airlines Flight Academy and also a graduate in International Hospitality Management at Emirates Academy of Hospitality Management in UAE. Mr. J M Goonewardena was the former Consul General of Sri Lanka to the eleven Western States of USA which includes Arizona, California, Colorado, Idaho, Montana, Nevada, New Mexico, Oregon, Utah, Washington and Wyoming. 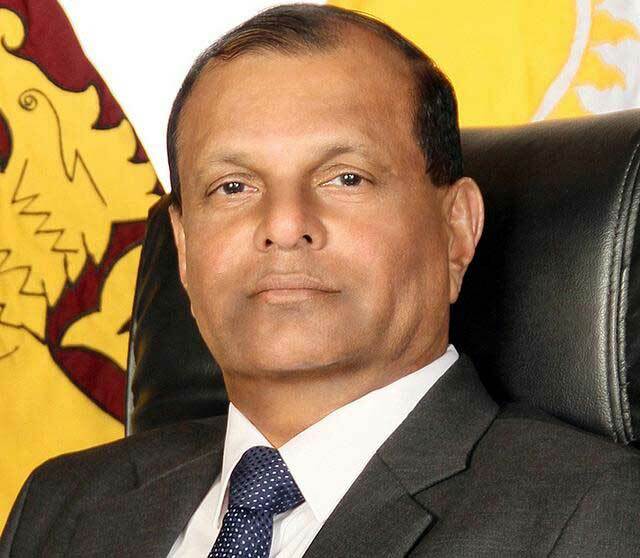 He is a Senior Coordinator to H.E the President between Sri Lanka and USA. 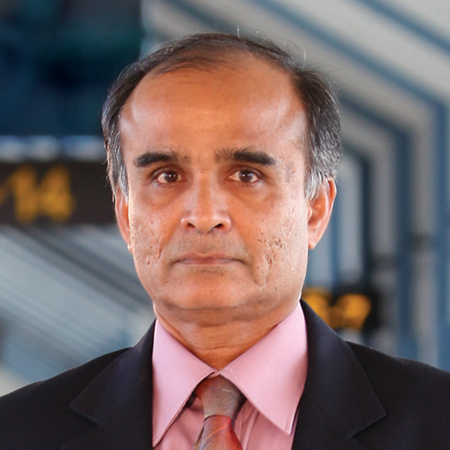 He serves as Honorary Sri Lanka Consul General to Colombia and Venezuela and Honorary Mayor to City of Oceanside, California, USA. 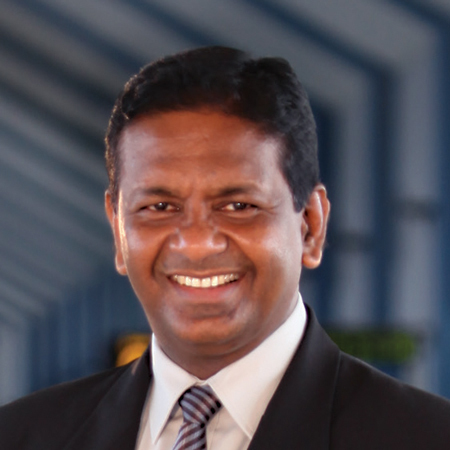 He was also appointed as a Former Sri Lanka Consul General to Los Angeles (Western States of US). Mr. P B S C Nonis holds BSc (Business Admin) Spl. 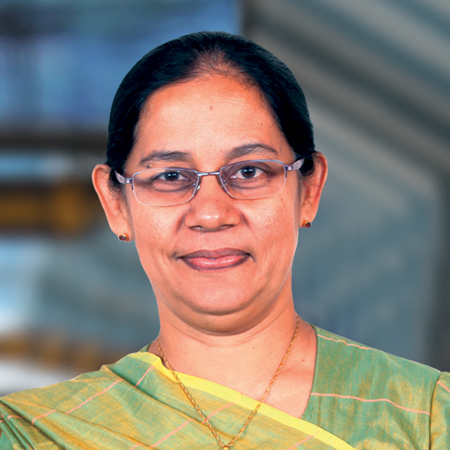 Hons Degree from the University of Sri Jayawardenapura and Master of Public Administration from Flinders University, South Australia. He has also completed his Licentiate Certificate(LICA) from the Institute of Chartered Accountants of Sri Lanka in the year of 1995. He is presently holding the position as Comptroller General of Ministry of Finance. He is also a Special Grade Officer to Sri Lanka Administrative Service with 30 years of Government service. At the moment Mr. P B S C Nonis is serving as a Board Director in five different Public Enterprises, representing the General Treasury.